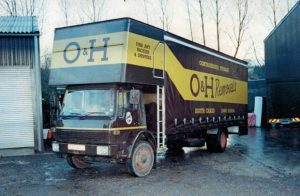 O&H Removals is a local family firm which has been serving the local community since 1969, originally started buy husband and wife Malcolm and Karen Ousley(nee Hedley). 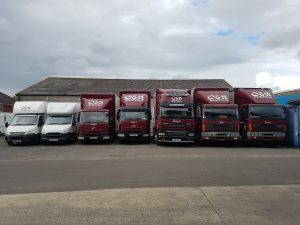 Over the years two of their sons, Daniel and Simon, have also followed in Malcolm’s footsteps in becoming removal men, helping out with the running of the business in different ways with the aim of keeping a friendly family firm. Along with these two sons there are also other professionally trained and experienced staff members. With their knowledge and experience you can be sure your personal possessions will be thoroughly looked after. Being a family company you can be sure expect to a friendly and personal service, making sure customers are satisfied in every step along the way; from the quotation at the beginning to leaving the property at the end. 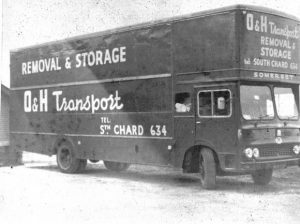 Copyright © 2019 O & H Removals. Powered by WordPress. Theme: Spacious by ThemeGrill.